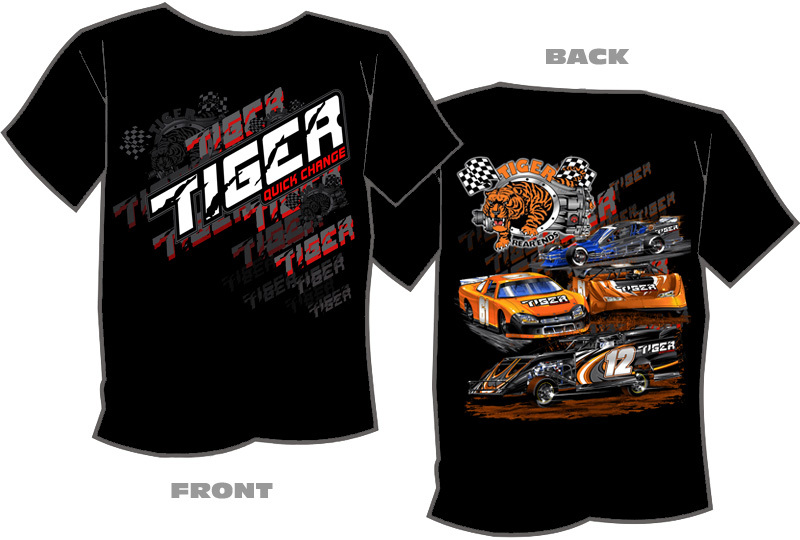 New for the 2012 racing season, the Tiger Rear Ends t-shirt features both asphalt and dirt Late Models and Modifieds on the back. 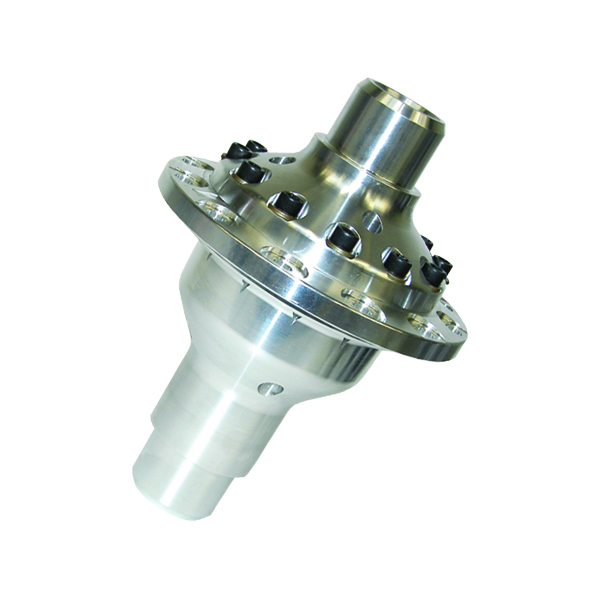 Tiger’s High Performance Gear Oil is a heavy-duty, extreme pressure gear lubricant compounded in a fully synthetic base. 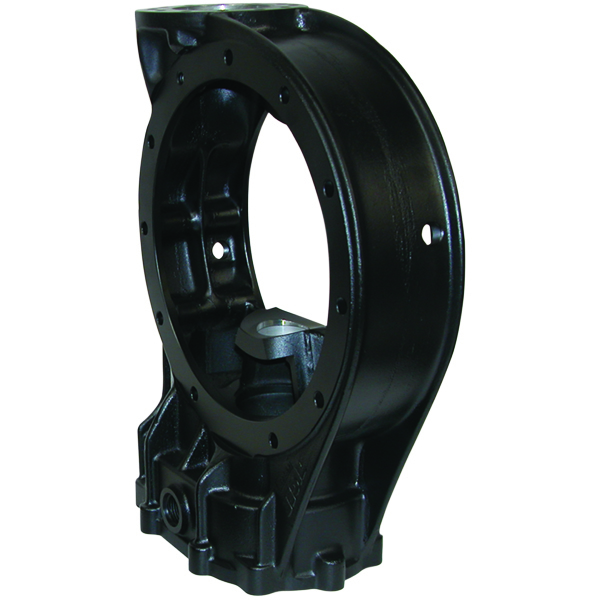 In addition to reducing friction and wear caused by extreme temperature, Tiger’s HP Rear End Oil contains additives that prevent rust, oxidation, and corrosion from occurring as well as an anti foaming agent to maintain the top performance and extend the life of your Quick Change. Tiger Synthetic HP Rear End Oil typically reduces operating temperatures ten or more degrees by reducing friction. 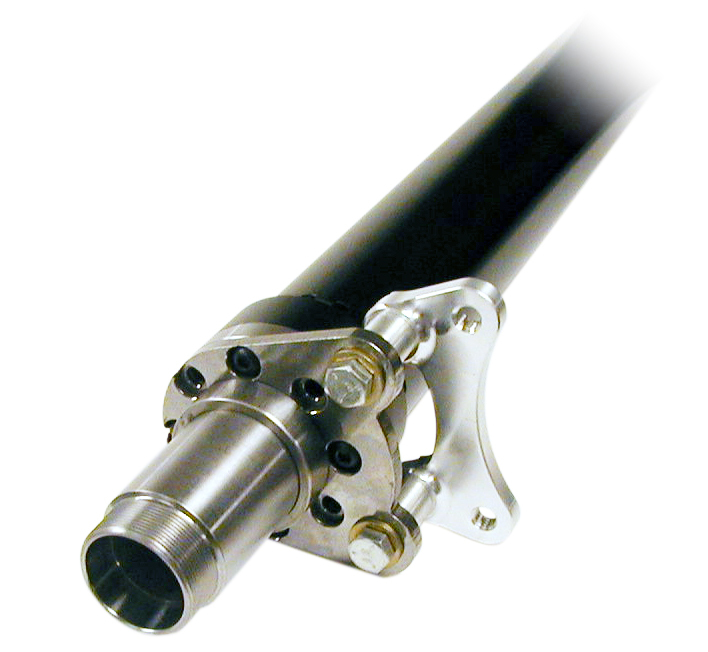 Significant reductions in friction mean less wear and lower energy requirements. 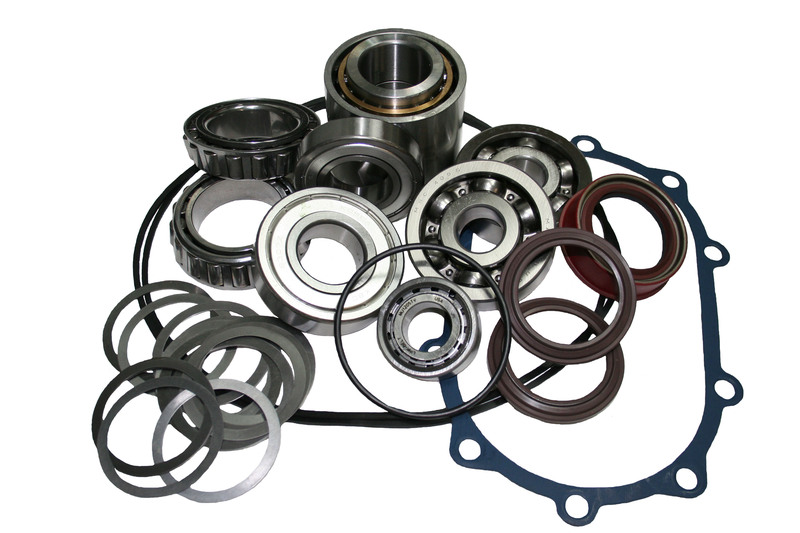 The reality with pure synthetics is this: superior purity, stability, and film strength yield improved power transmission, reduced maintenance, and less downtime. 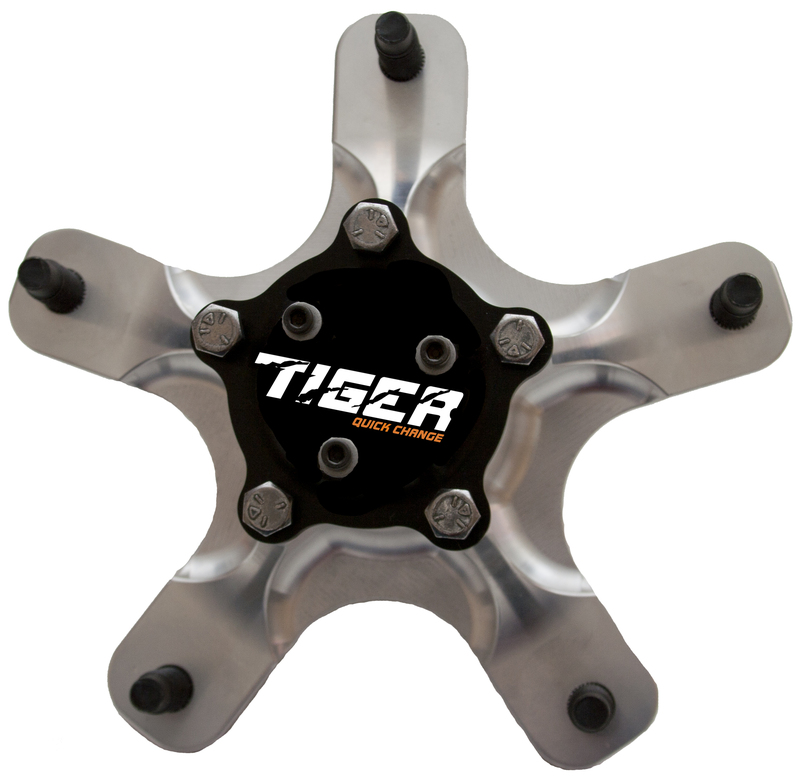 Tiger Synthetic HP rear End Oil is compatible with standard seal materials as well as mineral oil based products. No special system or flushing procedure is required to convert to Tiger Synthetic HP Rear End Oil.